WeParent is a mobile app that reduces stress and conflict in divorced parents’ relationships. As any parent can attest, parenting is hard. But for 50M+ Americans, it is extra hard because they are raising their kids with somebody that they don’t live with and are not married to – their child’s co-parent. 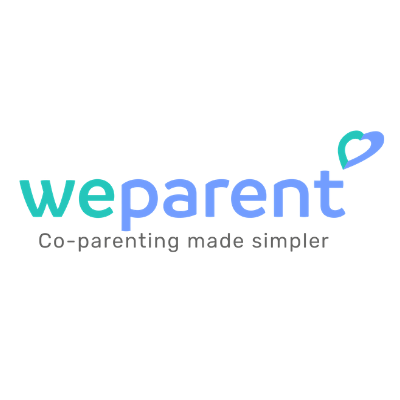 WeParent solves the top 3 pain points of co-parenting relationships: calendaring and custody schedule management, sharing of information (documents, photos, notes, contacts and expenses), and messaging. The app is live on the App Store and coming soon to Google Play. It is free to download and to try for 30 days, and after that it’s just $9.99 per year for everyone in both co-parents’ households. WeParent was one of 11 apps selected to participate in the first batch of the Apple Entrepreneur Camp – Apple’s new program for female founders of mobile app companies. In the 5 weeks since launching the app on March 1st, WeParent acquired over 400 families, grew its active user base by 40% week-over-week, and generated $4K in revenues – all without any marketing spend. Apple recently chose WeParent to be featured as “App of the Day”, and we are expecting it to generate thousands of downloads when the feature comes out. In a few months, we will be expanding WeParent’s target market from just divorced and separated parents to all parents, allowing them to customize their app experience based on their unique family profile. After gaining traction directly with consumers, we will create an Enterprise offering, selling WeParent subscriptions to companies who in turn will provide it to their employees as an employee benefit. WeParent’s founder Elena Krasnoperova is a former executive with BCG, eBay, PayPal, Zong (acq. by PayPal for $240M), and Upwork/oDesk (IPO), a Mom of 2 kids, and a Stanford Ph.D. in Psychology.